Special Technologies designed by Bandera to provide their clients with a customised solution for their products. The In-Line coating system allows the user to have full flexibility in terms of the choice of raw material and management. 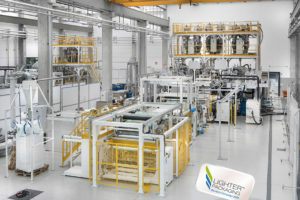 This results in a large potential for the reduction of production costs in comparison with standard multi-layer film technology. 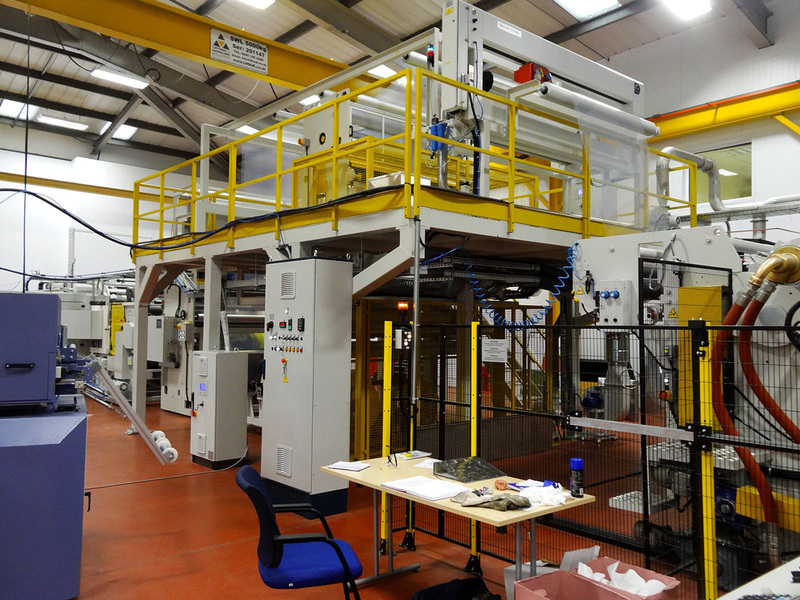 Standard PET foil – usually featuring A-B-A structure, is slightly pre-heated and coated with barrier layers (EVOH and tie resin) and/or PE layers. All resins are processed through small single screw extruders mounted on a dedicated support frame. 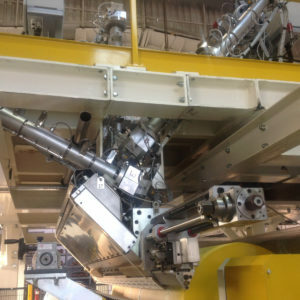 Coating is by an automated multi-manifold die and specially designed chill roll equipment. The adhesion between the PET and PE barrier layers is extremely high, Bandera believe the best on the market. 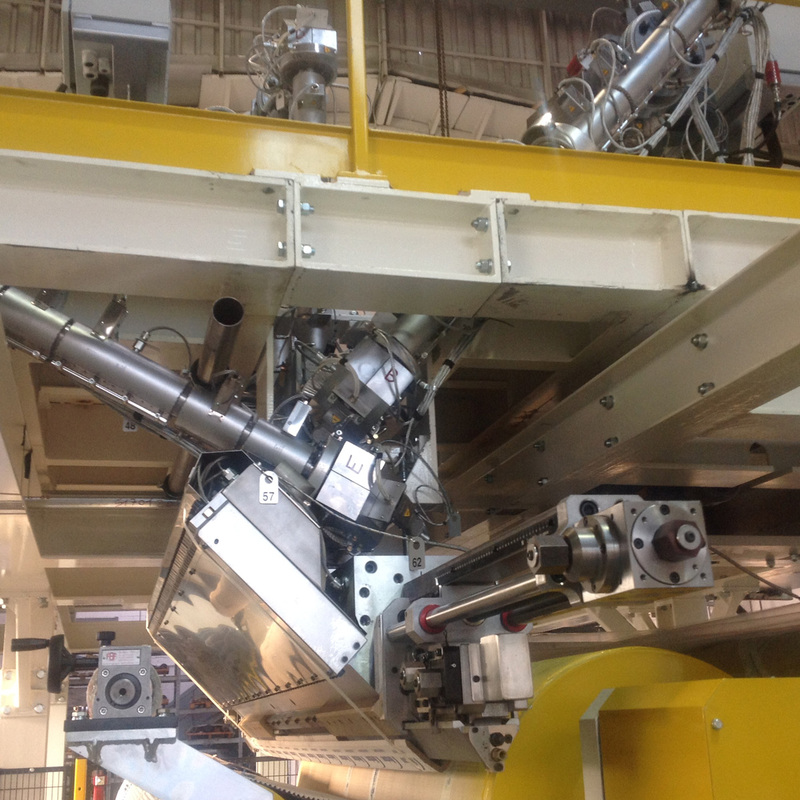 This Bandera technology can be applied to PP and PS Sheet and retrofitted to existing extrusion lines. Patented Bandera structural E-PET foam film production (VelPET®) to provide Lighter PackagingTM solutions by replacing the ordinary rigid packaging in PS and PET. Provides significant cost savings on raw materials and the total recyclability of the product. All our equipment is designed to ensure operators safety. The systems provide top performance in adhesion, high production rate, long-term reliability, cost-effectiveness, easy-to-run layout and minimum space requirements. Bandera cast film lines are recognised as one of the most advanced available in the market. 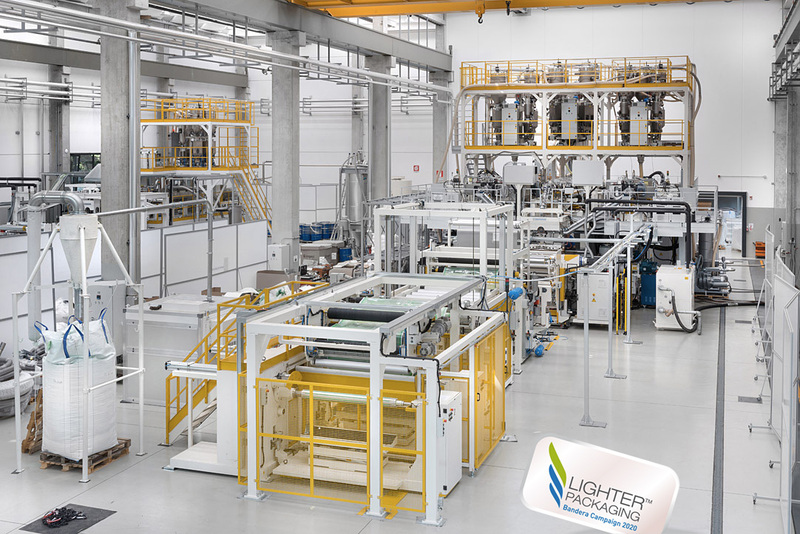 They are focused on designing and manufacturing tailor-made hi-tech cast film solutions (up to 13-layers structure) to fulfil the highest performance requirements. The high quality required in the food, industrial and pharmaceutical applications is satisfied by this technology.